OverviewLocated in Greenville, Pennsylvania, Lakeland Chrysler Jeep Dodge Ram is a premier Jeep dealership with a wide array of affordably priced new and used vehicles. 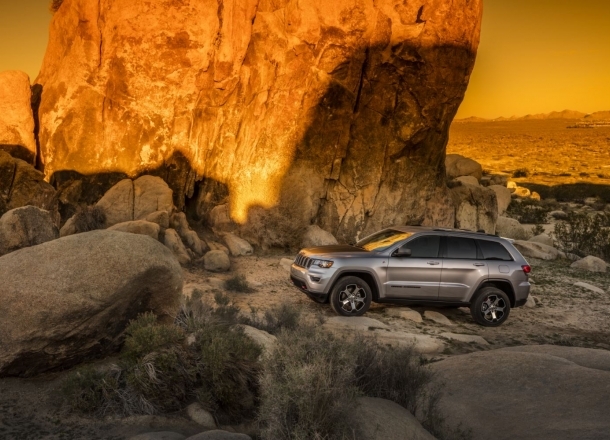 Our Jeep lineup boasts award-winning vehicles like the new Jeep Cherokee, a versatile SUV that goes above and beyond whether you're driving to work or exploring the outdoors. 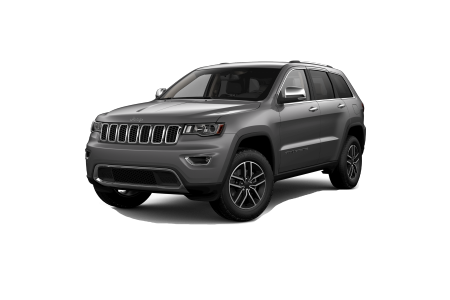 For families and other Greenville drivers who desire a more spacious design, the luxurious Jeep Grand Cherokee is an excellent pick with its impressive all-around performance and plentiful cargo space. 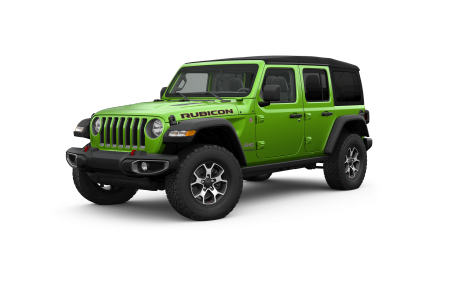 And of course, if pure off-road ruggedness is your first priority, the legendary Jeep Wrangler is sure to rise to the occasion with its iconic design and unstoppable performance. 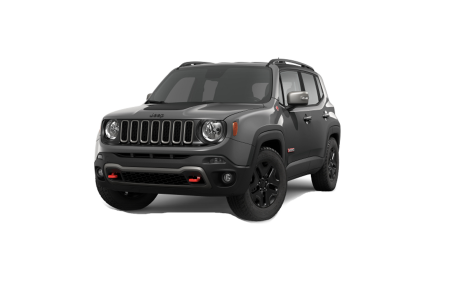 Give us a visit today at our Greenville, PA Jeep dealership to get behind the wheel of these outstanding vehicles! 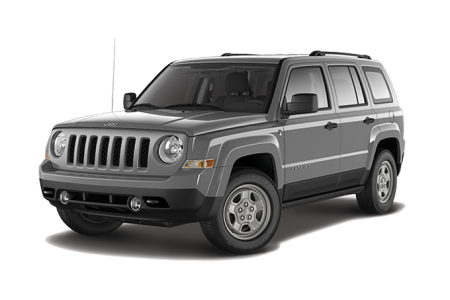 Lease a new Jeep model at your local Greenville, PA dealership. For years, Lakeland CJDR has provided Greenville drivers with a breathtaking selection of competitively priced vehicles. No matter your lifestyle and budget, we're confident that we can help you find your ideal vehicle. Our friendly sales associates will help you efficiently navigate our selection while our financing professionals will work with your credit score to secure you an affordable car loan or auto lease. Ready to find your next car? Give us a call today or swing by our Greenville, PA Jeep dealership in person to get started! For all your auto service needs, you can count on the Lakeland CJDR auto service center to get you back on the road quickly. 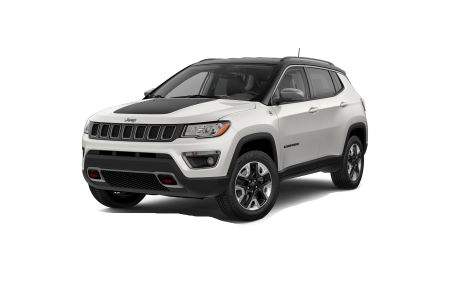 With our team of Jeep-certified mechanics and comprehensive selection of genuine Mopar Jeep parts, we'll get your car running like new. We offer affordable pricing on oil changes, brake inspections, tire rotations, and much more. 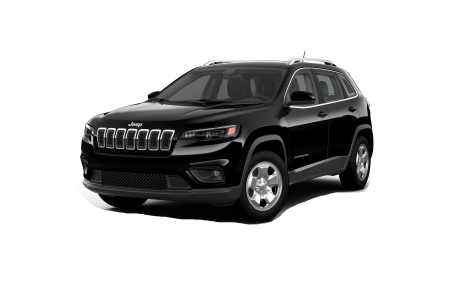 Book an appointment today at our Greenville, PA Jeep service center by filling out our online service form or calling us. We look forward to hearing from you!